I spent the afternoon at the Department of Education NCR office to witness the forging of partnerships between DepEd, Marylindbert International and Canon Philippines. The goal is to provide students, teachers and parents some perspective on how to take care of important and pertinent documents relevant to their lives, including physical and digital archiving and let then have access to high quality printing and scanning devices which only Canon has. 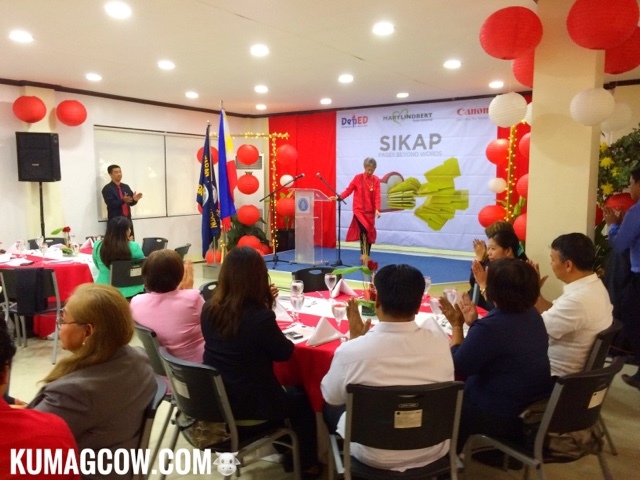 Marylindbert International's CEO Madame Linda Legaspi says "This marks another milestone in our partnership with DepED as we forge ahead and move forward with our advocacies. We have a lot of challenges, but we do have happy endings. This 35 year relationship has made it even solid, as Canon Marketing Philippines and we converge to preserve our true Pinoy identity. Our students need to know their past, their heritage, and preserving documents do we know who we are. 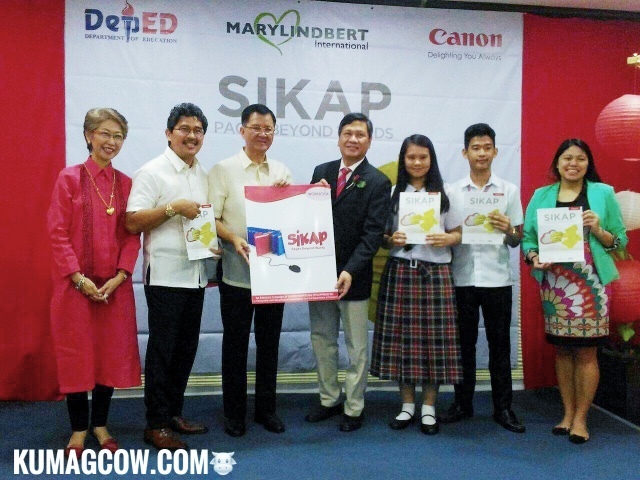 SIKAP (School Immersion and Key Advancement Program) is an advocacy of Canon Philippines for the importance of effective archiving and history. For continuing to believe and inspiring us to continue, thank you!" 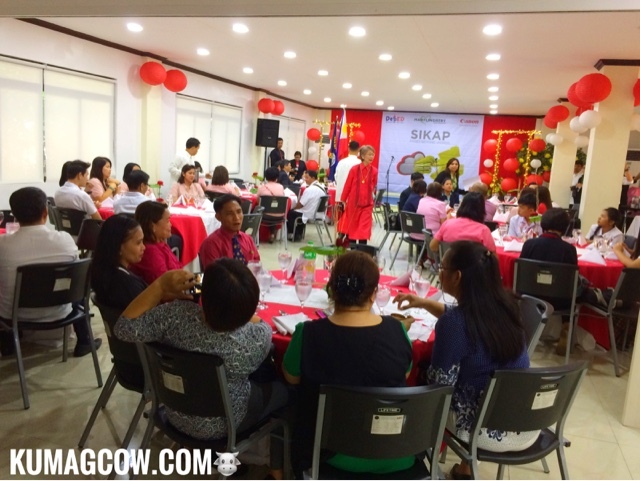 Canon Marketing Philippines' Christine Dacanay says "Canon Marketing Philippines is very glad to meet with school representatives so we could introduce to you SIKAP. We want to introduce archiving, ID's, Birth Certificates, in keeping memories alive and safe, we come better prepared in future generations. We need to teach children the value of keeping memories, in our 20th year, our dream to reach schools nationwide starting with 20 right now. Hopefully we could do this soon!" 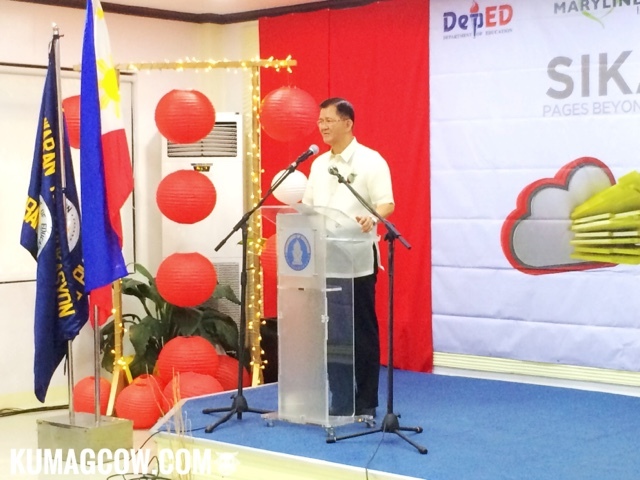 Dr. Ponciano Mengito, the Regional Director of the Department of Education-NCR says "I personally have had the experience of seeing images from 50 years ago, pictures of yesteryears. This will be implemented with in pilot schools, and eventually nationwide. We are saving these documents in digital form and even bringing in innovation and let them know the importance of archiving and history. It's more than being emotional, we can't go back to the past but preserving these documents are part of our identity. It's how we can explain later on who we are. We at NCR want to promote accessibility and quality for afforded education. Thank you to CANON Marketing for your CSR work. This will benefit a lot of people now, and in the future." Congratulations Canon Marketing Philippines! This is so good in so many ways!